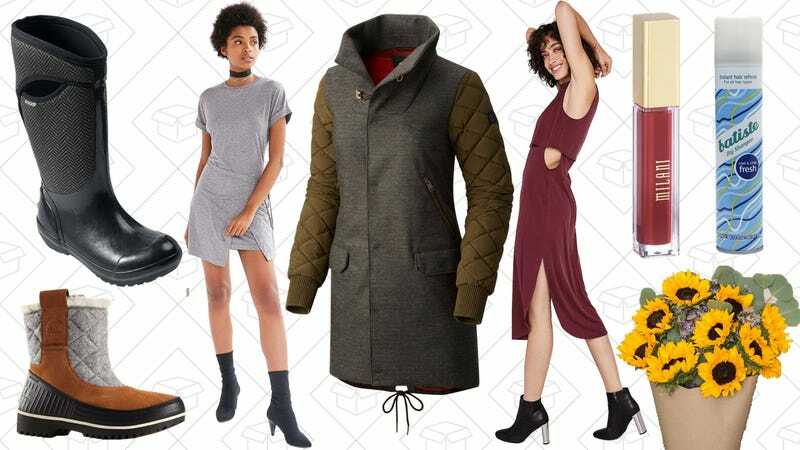 A sitewide discount at Walgreens, L.L.Bean’s sale on insulated outerwear and boots, Urban Outfitters’ sale on dresses, and more lead Monday’s best lifestyle deals. Tax software, Stanley drink vessels, and Anker’s brand new smart scale lead off Monday’s best deals. 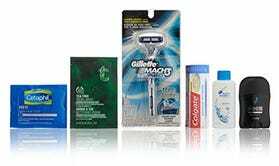 Walgreens may be the place you stock up on toilet paper and toothpaste (and quickly grab a candy bar from the checkout line) but their beauty selection is full of some really great things. Use the code LOVEIT20 online and get 20% off sitewide, so you can get that 18-pack of paper towels and a new lipstick without waiting on an insane line after work. Get beautiful and get free stuff at the same time. 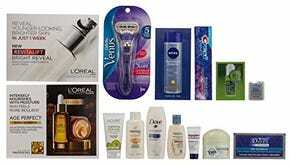 Choose a $10 Men’s grooming box, a $12 Amazon beauty box and a $20 Amazon luxury beauty box, which is a little more fancy-schmancy and receive equivalent credit ($10, $12 and $20, respectively) to use on a number of featured products, depending on which box you chose. It’s basically free money that you can use to further your beauty and grooming obsession. You probably already got your Bean boots and are ready for whatever 2017 throws at you (weather-wise, at least). But if you need to replace a few things, say gloves or a coat, L.L.Bean is giving you up to 20% off a ton of insulated outerwear and footwear, plus some great winter gear when you use the code SNOW. And if you didn’t grab Bean boots, they aren’t marked down, but there are a ton of other options for great weatherproof boots on sale. Sorel is one of your favorite winter boot brands, and the Tofino was the one to beat. But if you were looking for something a little different from Sorel, their Pre-Black Friday sale is for you. Take up to 40% off some of the top selling boot styles, plus some really nice looking outerwear. Some of the choices Urban Outfitters makes are questionable, but based on the selection of 25% off dresses, it seems they’re trying to mature. Replenish your wardrobe with a new dress, so you don’t have to actively think about wearing pants for at least another month. It’s not spring, but it should be about time to do some cleaning out of your drawers. Get rid of those laundry-day-only undies in favor of something you’ll actually like wearing. Aerie is giving you 10 undies for only $30 when you use the code HAPPYBOOTIES, which is kind of insane seeing as they usually sell them for $12+. Plus, if you don’t really need underwear, but still want to feel like you’re getting something new, bralettes are $15, bra’s are $25, and more stuff is marked down. It’s worth a little bit of a dig. Uniqlo’s shipping fees are usually a big deterrent, but right now, you can bypass them when you add some denim to your cart. Uniqlo’s jeans are super high-quality for their price and I’m sure you’ve been meaning to a replace a pair or two, so this is a win-win. Plus, a lot of their denim is on sale as well. Anthropologie will always be a good destination to start looking for something unique. With an extra 25% off all sale items, that uniqueness is that much more affordable. Around these parts, it’s still too cold for my liking. So, if you’re looking to finish out the winter with a couple more layers, this one’s for you. Moosejaw is marking down a bunch of winter essentials for up to 50% off. Patagonia, The North Face, Mountain Hardwear, and more are discounted. 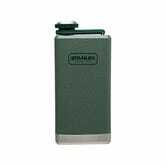 Conceal your booze or just safely bring some liquid camping thanks to this Stanley Gold Box from Amazon. This brand has been around for over 100 years and for good reason. 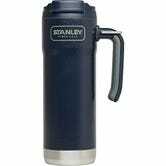 The vacuum-sealed steel design basically started the craze of finding the best place to put hot or cold liquids and keep them that way. Here are a few styles, but definitely check out Amazon for the rest. Smoke and CO alarms can keep you safe while you’re at home, but they’re totally useless if something goes haywire while you’re away. Leeo fixes that by alerting you on your phone whenever they go off, and you can get yours for just $29 today, or about $20 less than usual. 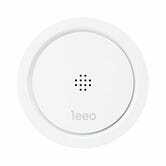 To be clear, Leeo isn’t a smoke or CO alarm on its own; it’s basically an internet-connected microphone that listens for your existing alarms. It can also alert emergency services and/or neighbors if you’re away from your phone, and it even operates as a full RGB night light that you can control from your phone or via IFTTT. 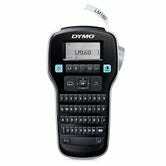 That’s a ton of features for under $30. Anker just unveiled its very first smart bathroom scale, and as you might expect from one of our readers’ favorite manufacturers, it’s really good. 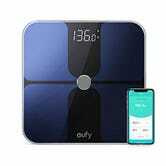 As part of a limited time launch sale, you can save $10 on the Eufy (that’s Anker’s brand for home goods) BodySense Smart Scale with promo code KINJA110 (black) or KINJA888 (white). If you still haven’t gotten around to doing your taxes, you’ve got a big advantage over the early birds: Huge discounts on H&R Block tax filing software, courtesy of Amazon. The best part? When you file through this software, you can opt to receive all or a portion of your refund in the form of an Amazon gift card, which will net you a 10% bonus. So a $1,000 refund could become $1,100 in your Amazon account, which would more than make up for the cost of the software. 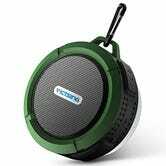 Ultimate Ears’ MEGABOOM Bluetooth speaker is the extra large, waterproof version of the best Bluetooth speaker on the market, and Amazon’s marked the Electric Blue model down to $190 today, one of the best prices we’ve seen. Whether you love to sing in the shower, or just need more time to catch up on your podcasts, everyone should own a water-resistant Bluetooth speaker when they only set you back $15. Logitech’s G602 is more than enough gaming mouse for most people—we’re talking 250 hour battery life, 11 programmable buttons, and per-user programmable DPI settings—and it can be yours for $40 today, if you’re a Prime member. That’s a match for the best price we’ve ever seen.